Online purchases are unavailable pursuant to state law for raffles. 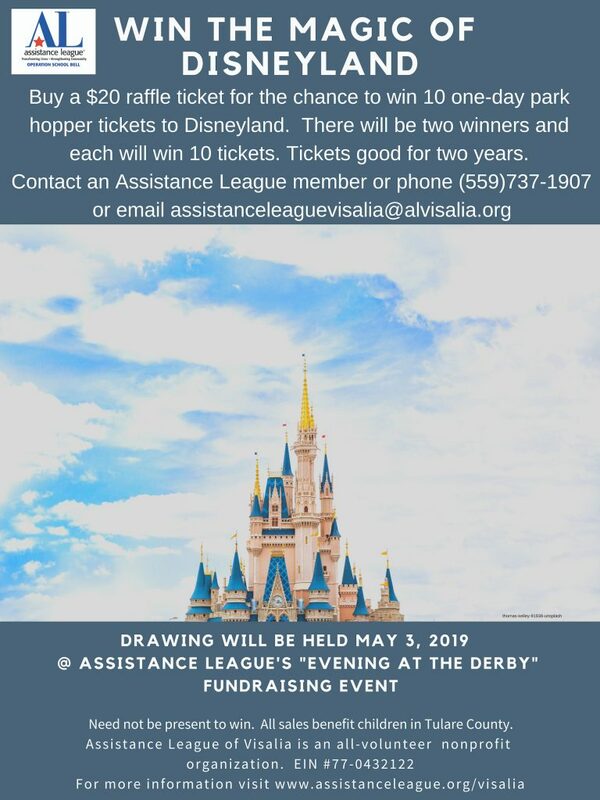 Please contact 559-737-1907 or email assistanceleaguevisalia@alvisalia.org. 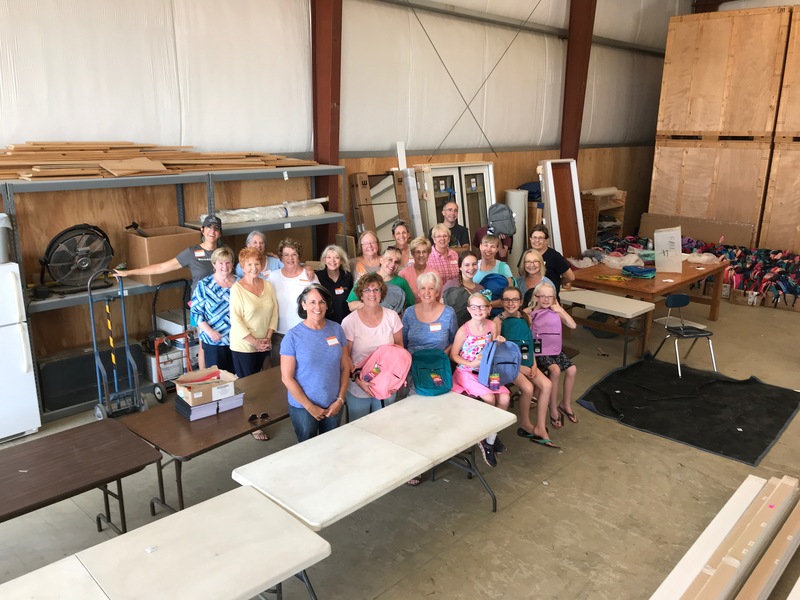 We will be happy to arrange your purchase. 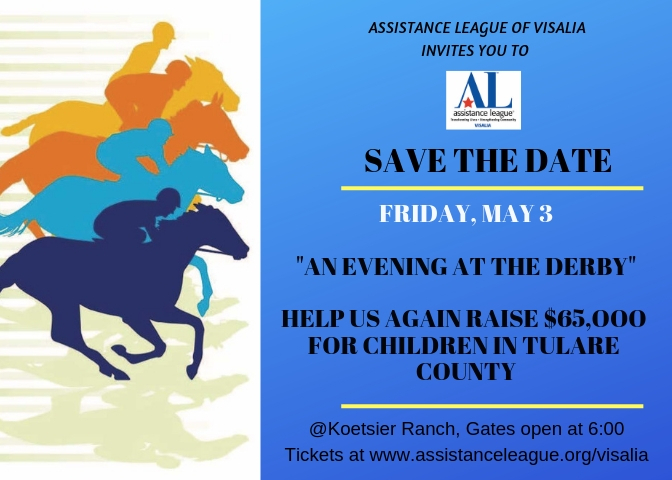 Assistance League of Visalia’s programs concentrate on the children of Tulare County, helping 11,084 children and families in 2018 through 5 ongoing programs. 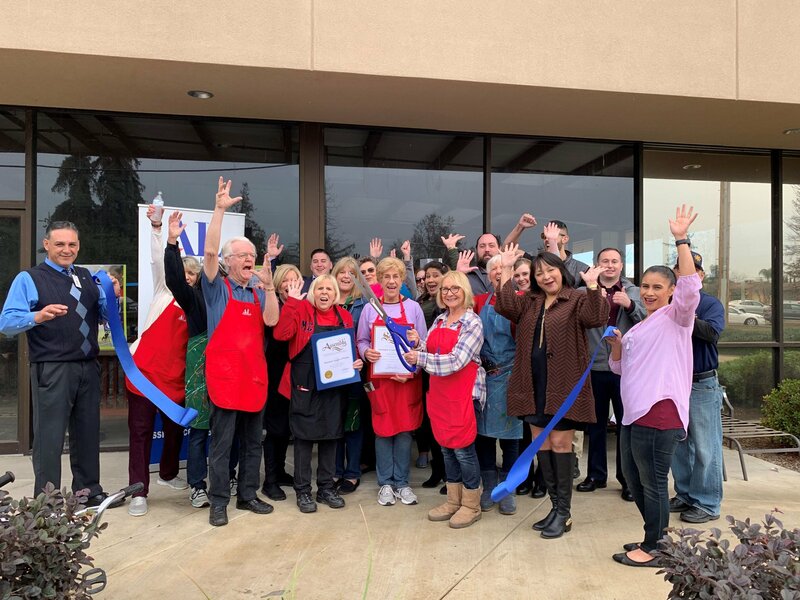 Since 1998, Assistance League Visalia has touched the lives of over 60,000 children in Tulare County. 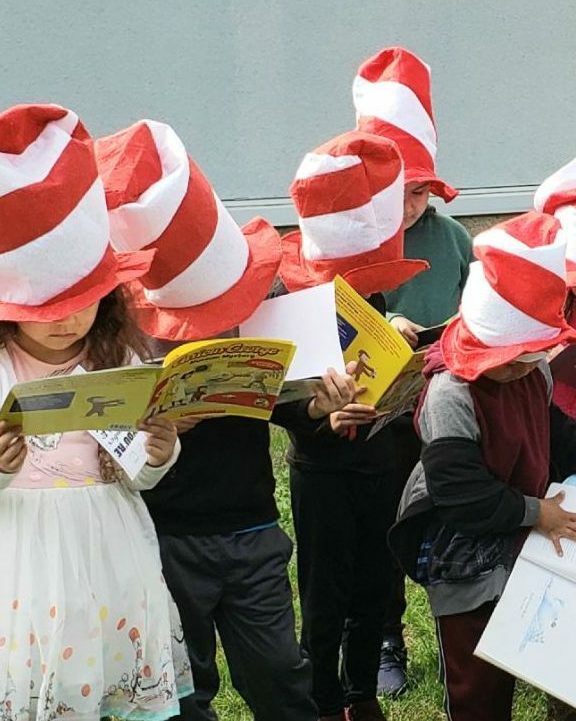 In 2017, our donors helped us return $75,000 to address the needs of children in Tulare County. 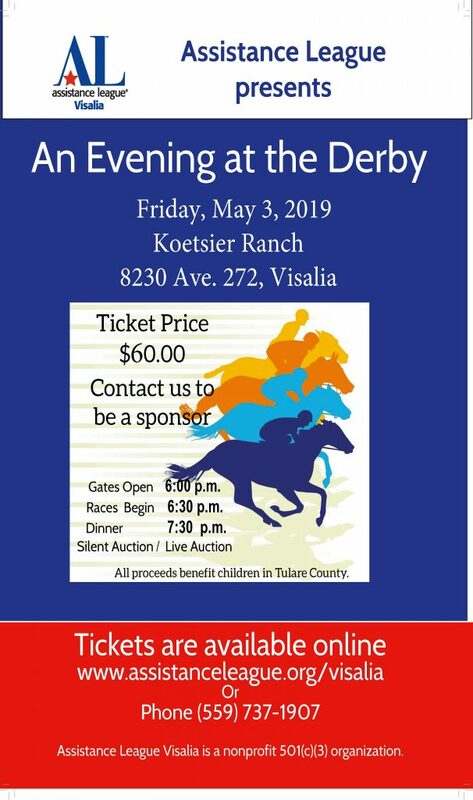 Our members donated 7,000 hours last year to make a difference in the lives of children in Tulare County. 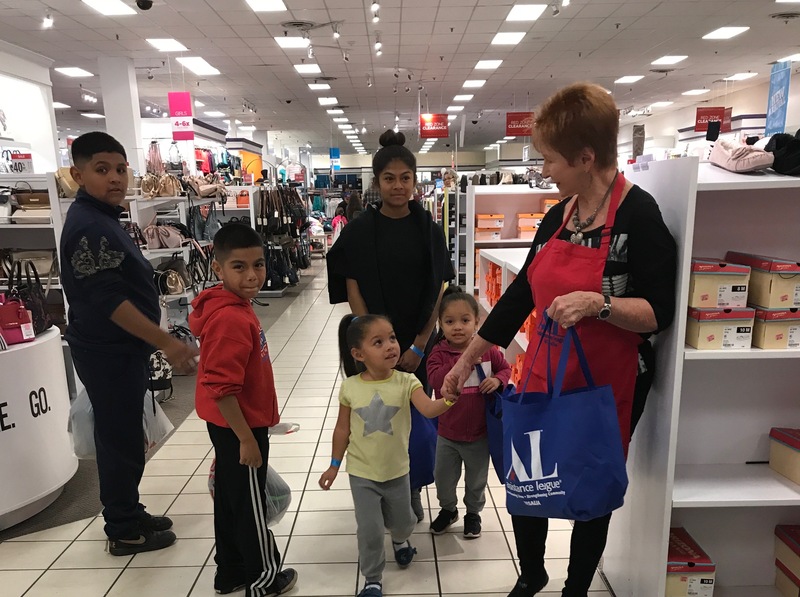 2019 Assistance League Video – Programs To Assist the Futures of all Children! 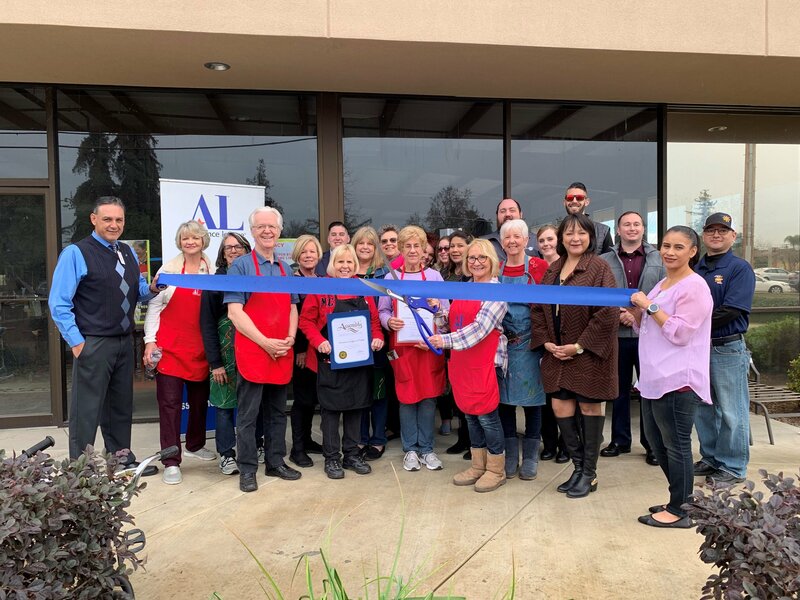 Assistance League of Visalia is an all-volunteer, nonprofit organization that puts caring and commitment into action through philanthropic programs in Tulare County.